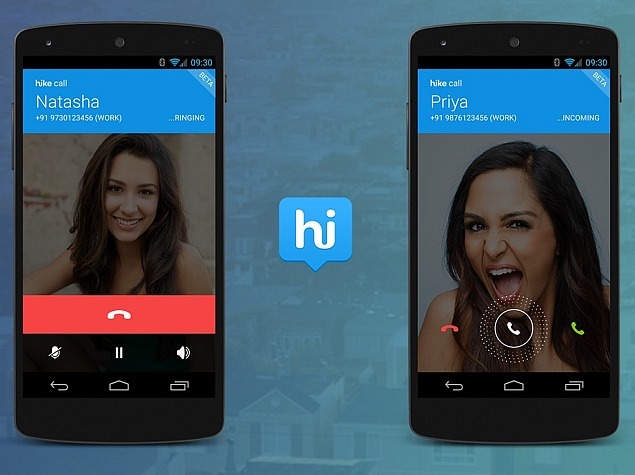 Hike Messenger is one of the best WhatsApp alternative and it’s popular service when you are in India. Hike has many advantages to provide you with limitation free chatting and voice calling. Hike Messenger although is official available for download via the App Store from your iDevice but if you are having trouble in downloading it, then what’s the possible solution? Don’t worry as it’s possible to get the Hike on your iPhone via alternative download method. 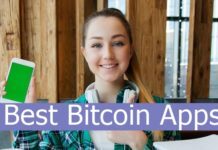 We know that the APK are the alternative way to install app on Android phones, just like that IPA are alternate method to install apps on iPhone, iPad or any other iDevice. So you can download the hike IPA and install it on your phone.